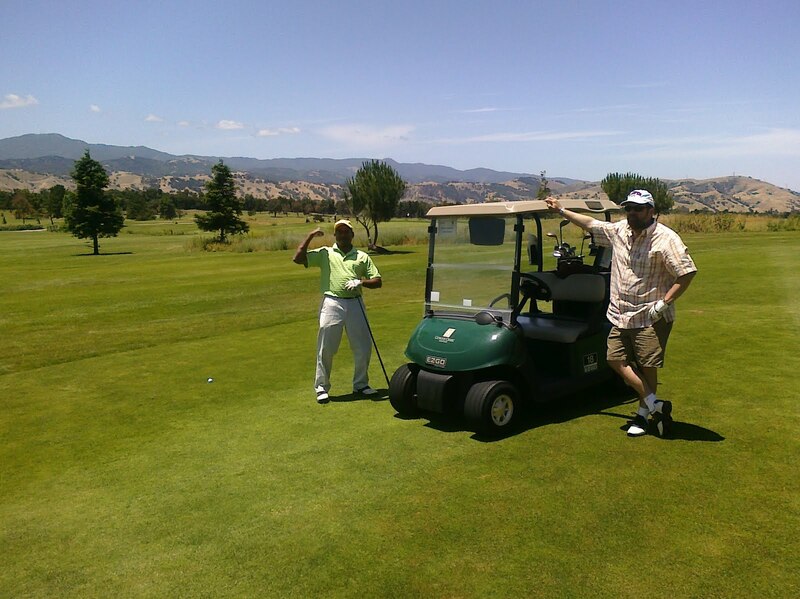 MW Mobile Blog: Rajeev's 303 yard drive. Maybe a bit of a wind assist. Like 20 knots. And he had the 61 at the turn. So... You know.